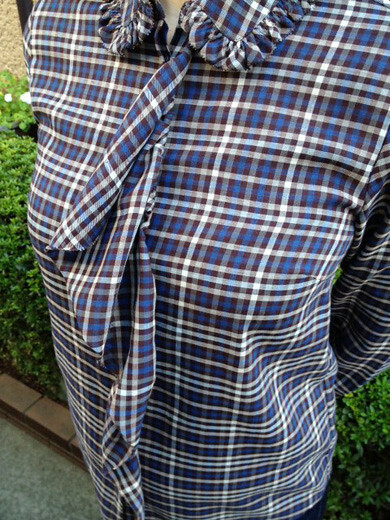 This is a classic plaid top from Paul & Joe Sister. I love the top is accented with sweet ruffles for girlish flair. 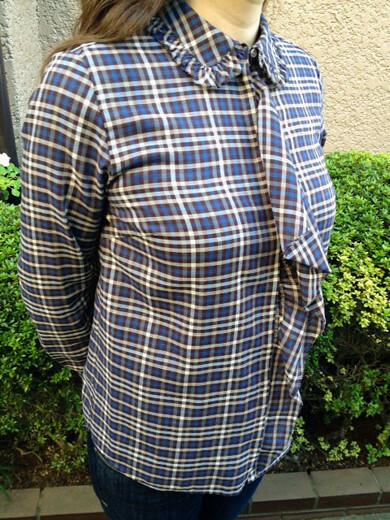 It looks pretty to wear jeans with this comfy cotton ruffle plaid top.